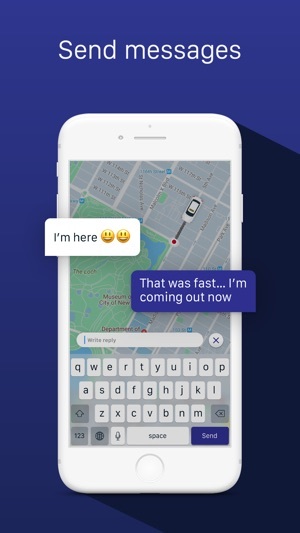 Raxi is a free social search app that seamlessly connects passengers with drivers nearby. 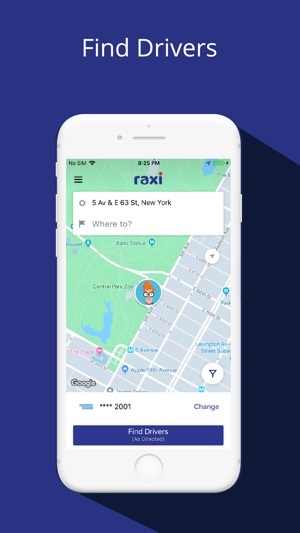 Whether you’re a driver looking to give a ride or a passenger looking to get a ride, Raxi will make your life easier. Find drivers, read real reviews, book trips instantly, and more. • Our search algorithm lets you discover drivers by price, type of car, rating, payment method. • Filter your search to match with drivers with the best quote. • Read reviews about the driver from other passengers. 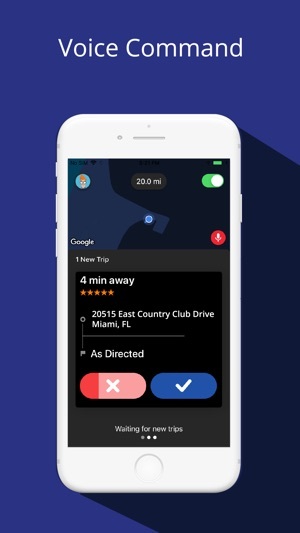 • Accept trip instantly from a list of available drivers to choose from. • Contact your driver via phone or in-app messaging. • Enjoyed your trip? Add drivers to your favorite to ride again. 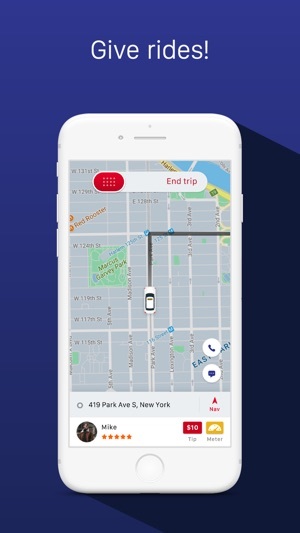 • Access available trip requests from passenger nearby in real time. • Bid on a trip or set your own price terms. • Read reviews about passenger from other drivers. - More filter options to choose. Raxi updates regularly to improve your experience!